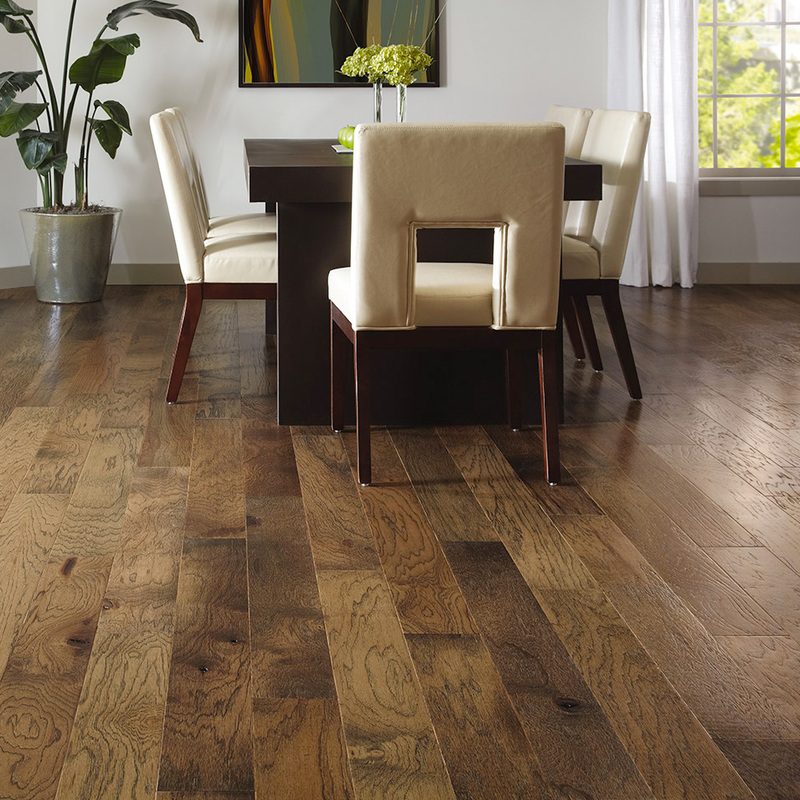 Hardwood floors that offer beauty, durability, and performance. 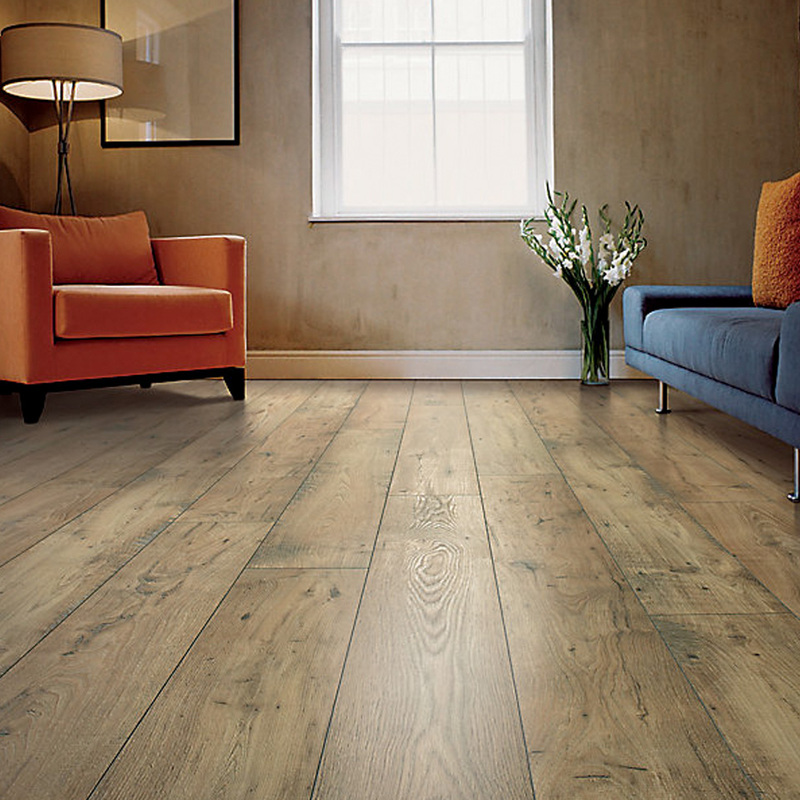 Laminate floors are exceptionally durable and resistant. 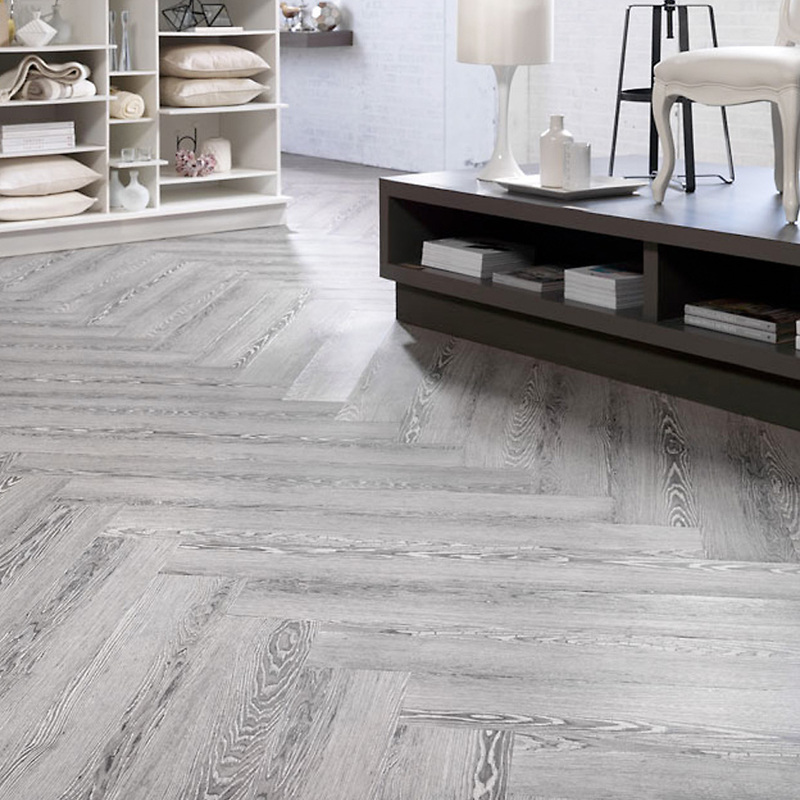 Luxury Vinyl Tile couples equal amounts of style and durability. 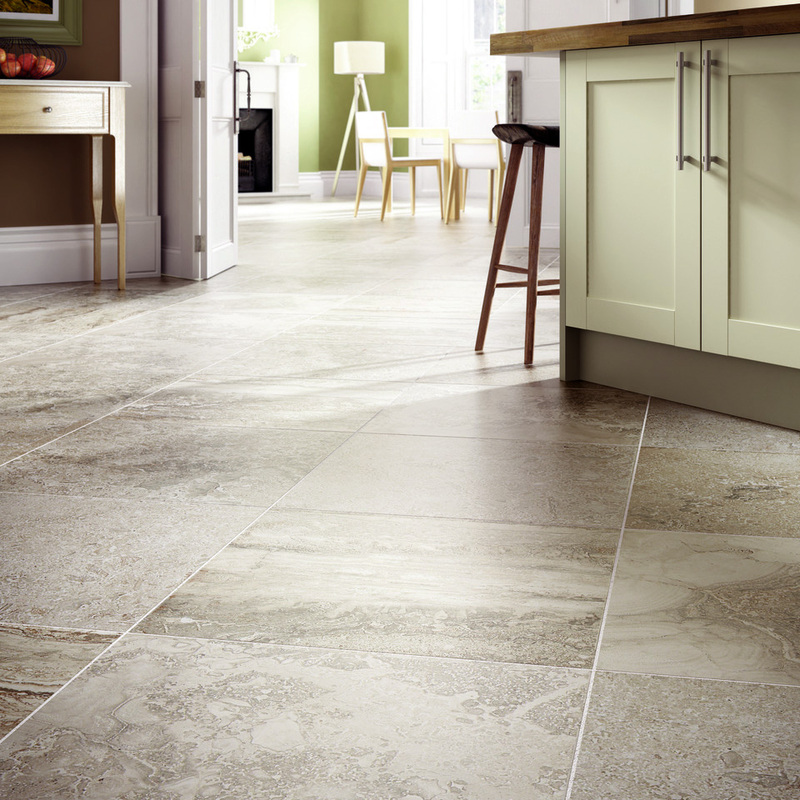 Tile & Stone for the way you live, work and play. 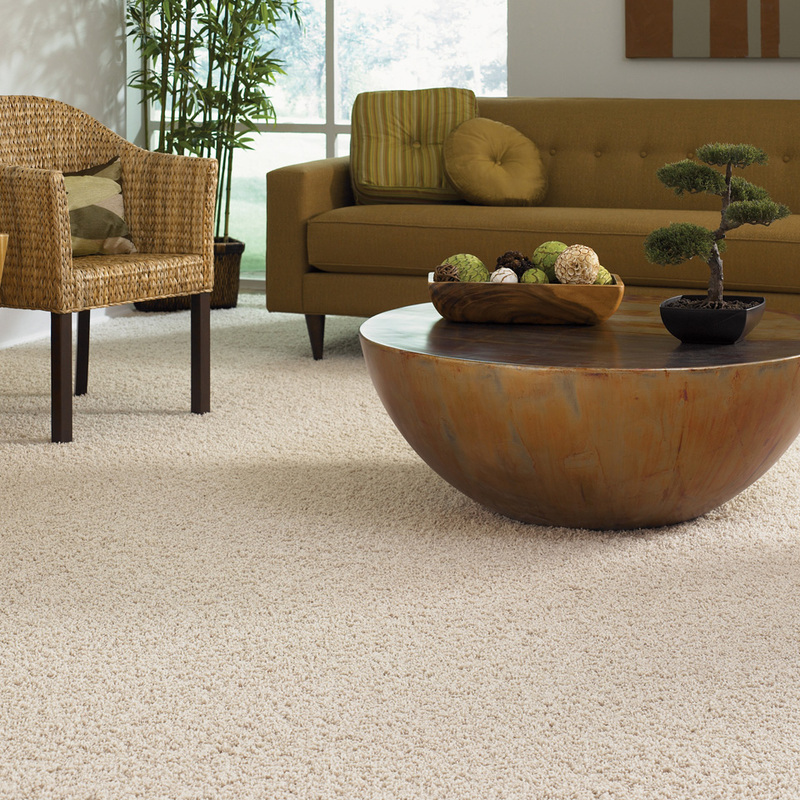 CJ’s Flooring offers a friendly hometown atmosphere. We have a great sales team that has experience in design and helping our customers put together colors and textures.